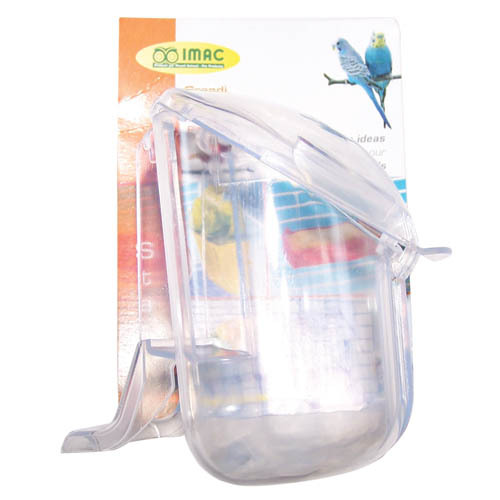 Transparent, easy clean replacement feeder for all Imac small bird cages. With an easily attachable component for securely fixing to the wire structure. 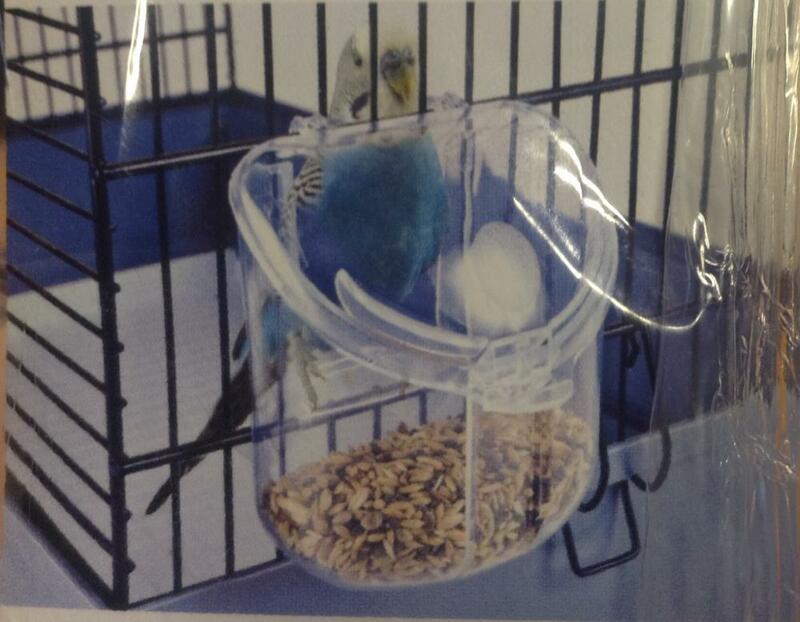 Below are some recent questions we've received regarding Imac Spare Star Bird Feeder, including answers from our team. Do you have the same drinkers only larger that would suit pigeon. Thanks for your question. Unfortunately they are only available in the size on our website.